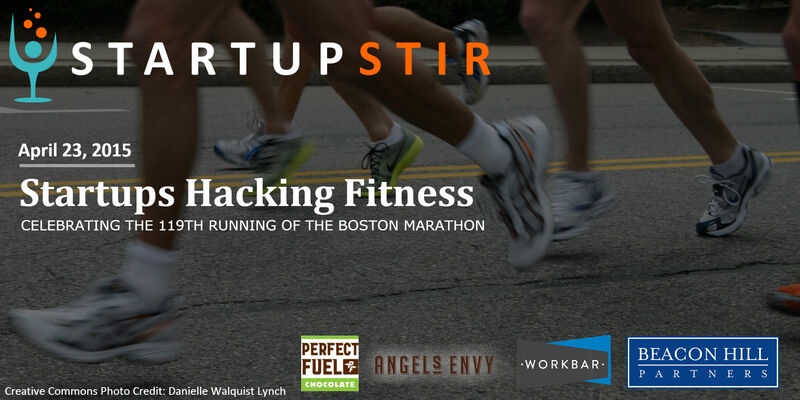 This month, Beacon Hill Partners is excited to host another exciting installment of Startup Stir. On April 23rd, we’re honoring the 119th running of the Boston Marathon and chatting with some Boston area fitness founders – from time saving apps to the hottest new gyms, we’ve got you covered. From 6:30 to 7, we’ll enjoy light refreshments. From 7 to 8, we’ll sit down at Workbar Cambridge to get a dispatch from the front line of the Boston innovation community from the movers and shakers who are making it happen.